Our Warren motorcycle accident lawyers represent motorcyclists and passengers injured in crashes in Warren and the surrounding areas. 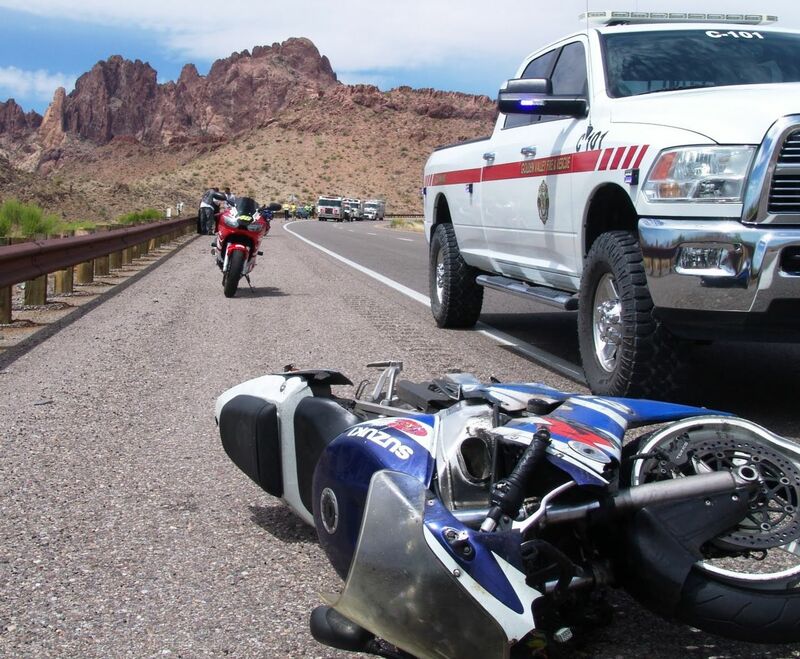 These include injury claims for injured bikers hit by cars, trucks, and even other motorcycles. We also file lawsuits against insurance companies who refuse to pay no-fault insurance benefits, including lost wages and medical expenses. Our law firm will help you win the best and highest settlement for your case. Unfortunately, there are many fatal motorcycle accidents that occur in the Warren area. In cases involving the death of a biker or passenger, we will file a Michigan Wrongful Death Lawsuit on behalf of the surviving family members. These lawsuits get compensation for the pain and suffering of the decedent and for the loss of society and companionship suffered by the family members. For a motorcycle accident that occurred in Warren, you can request your report directly from the Warren Police Department. If you or a loved one was injured in a motorcycle accident in Warren or the surrounding areas, it is important you contact our lawyers now. We will help you get all of your no-fault insurance benefits claims filed and paid by the insurance company. We will also begin working to win you the best settlement for your case. Call us now at (800) 606-1717 to speak with an experienced Warren attorney so we can start working on your case today!